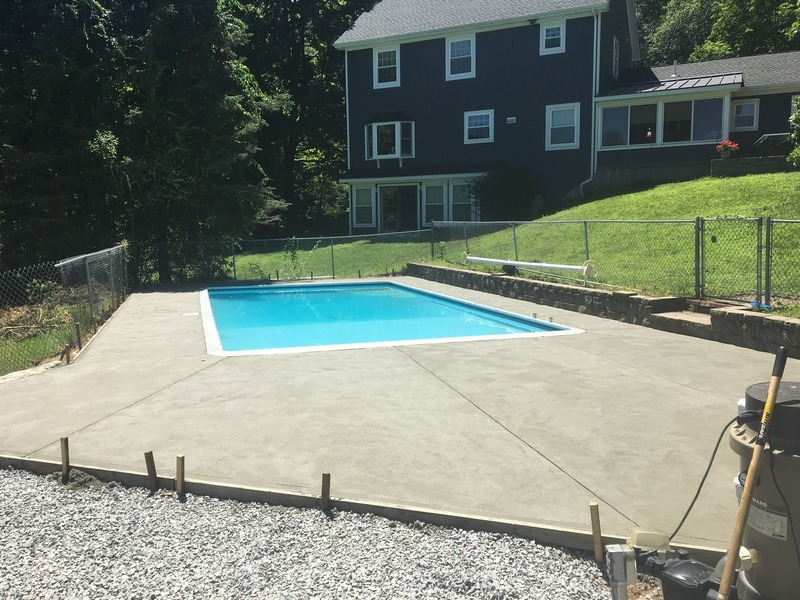 We provide a variety of masonry and concrete services. 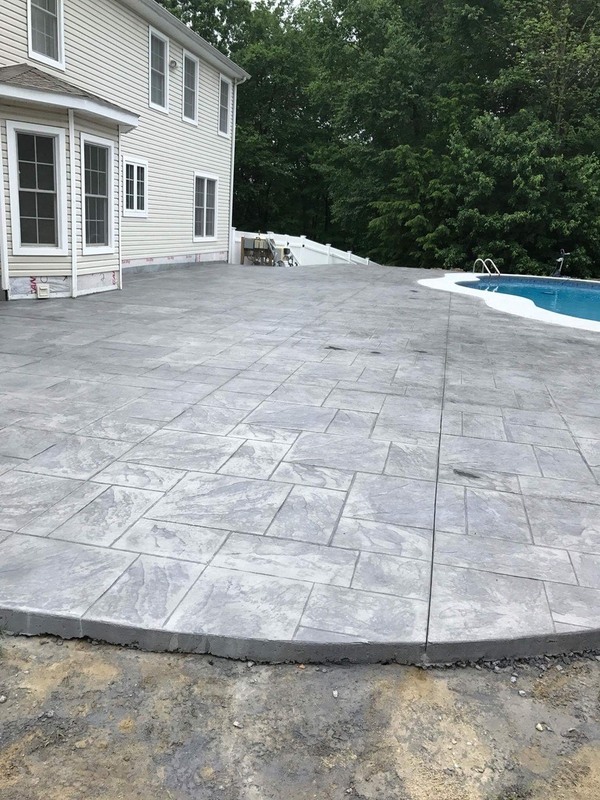 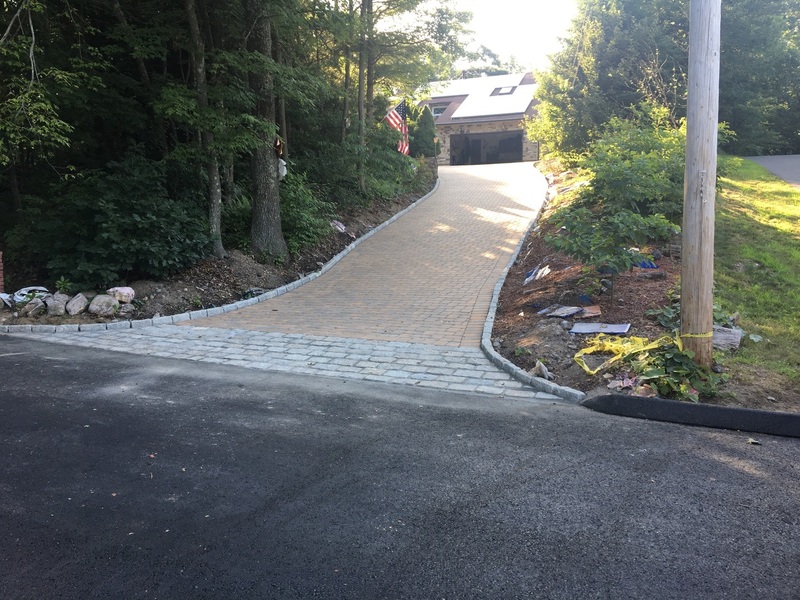 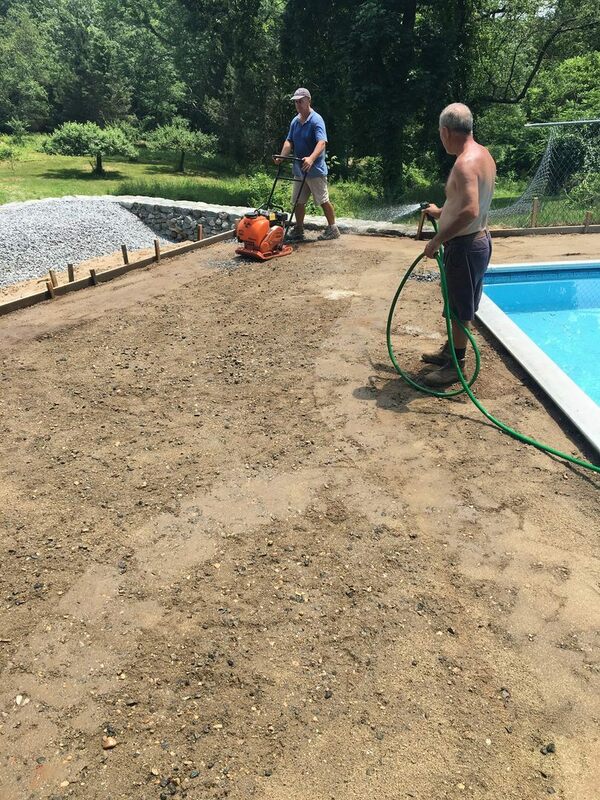 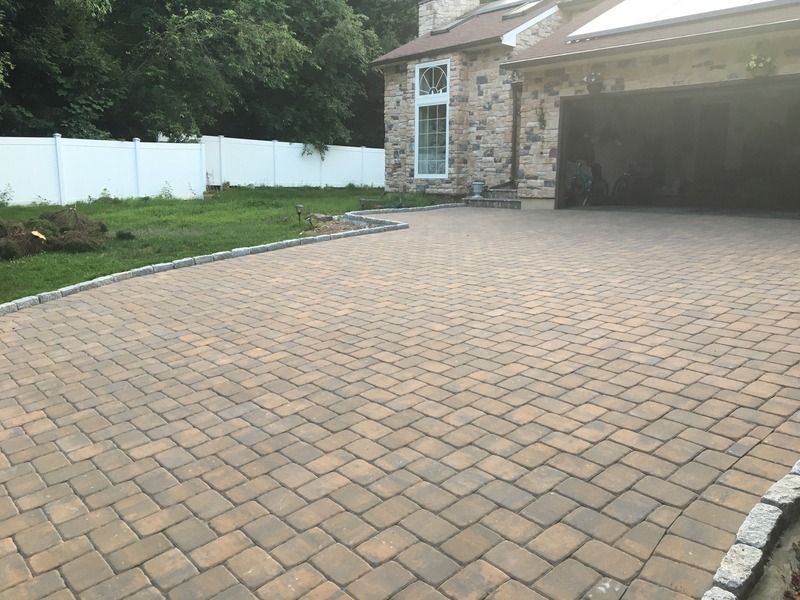 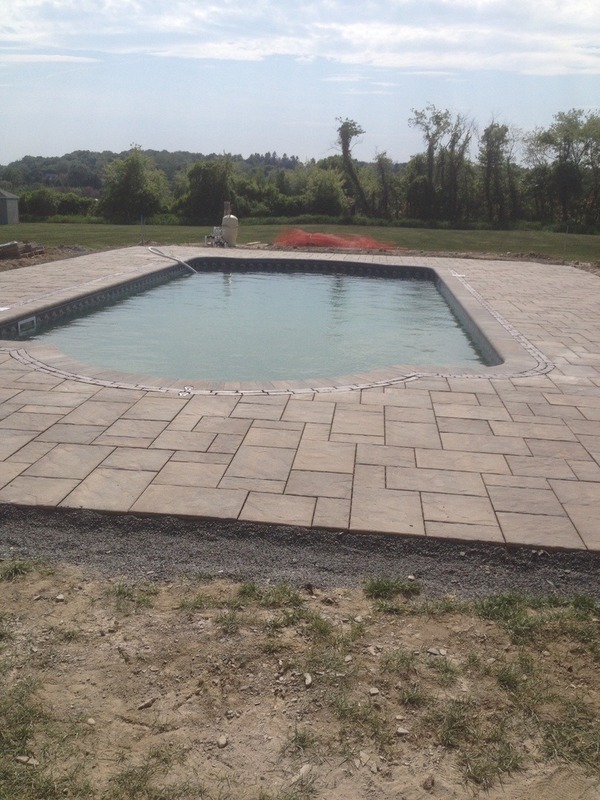 Stamped decorative concrete install ⋅ Hand finished concrete install ⋅ Natural Stone Masonry Retaining Walls ⋅ Interlocking Pavers Patios and Walkways ⋅ Brick Stone or Block install or repair ⋅ Brick or Stone Tuck-pointing ⋅ Belgian blocks installs ⋅ Bluestone installs Stucco. 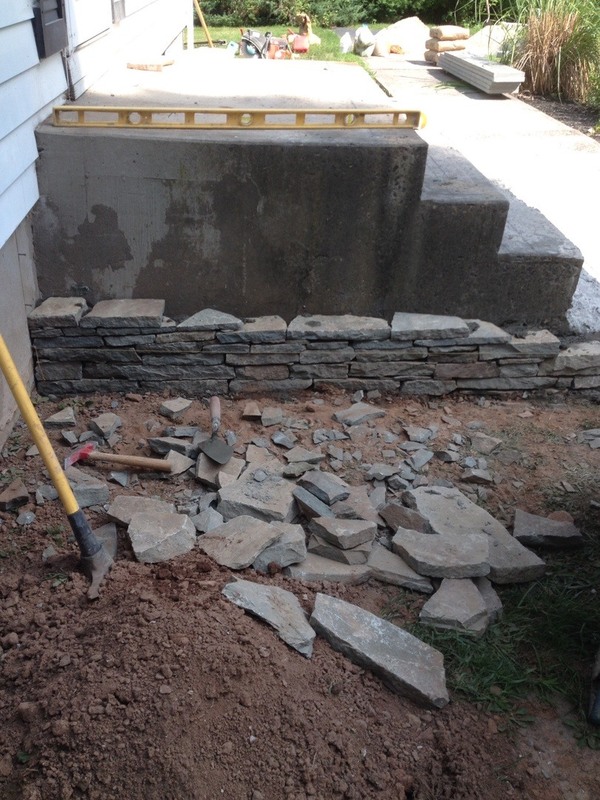 15 Years of Masonry Experience! 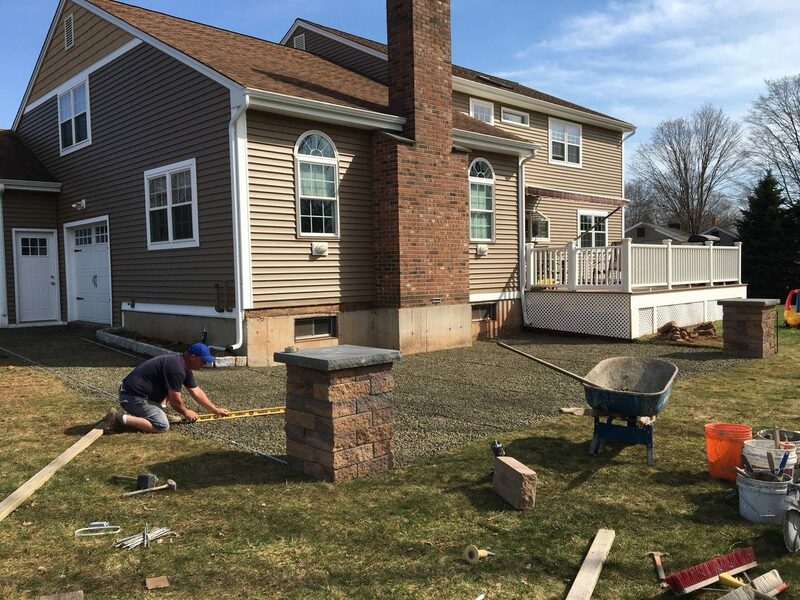 Dannyʼs masonry is a family owned and operated business with more than 15 years of experience. 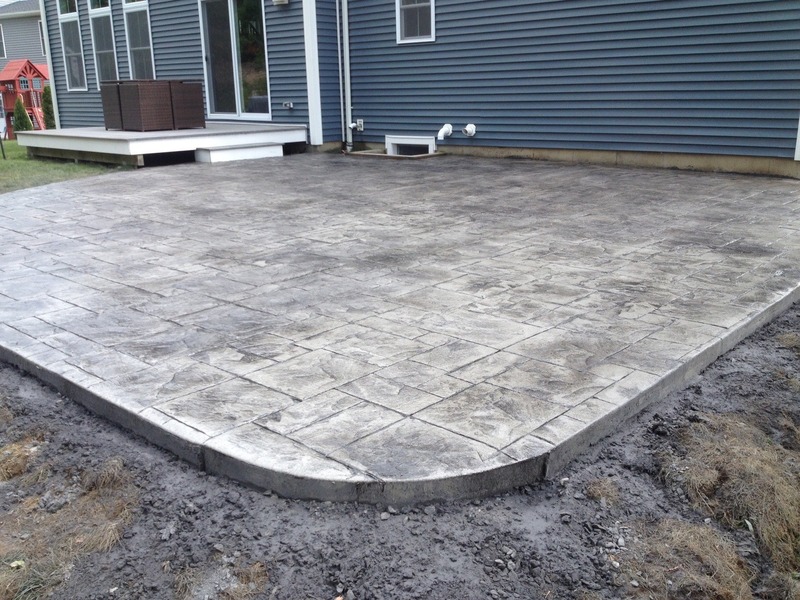 We provide a variety of masonry and concrete services. 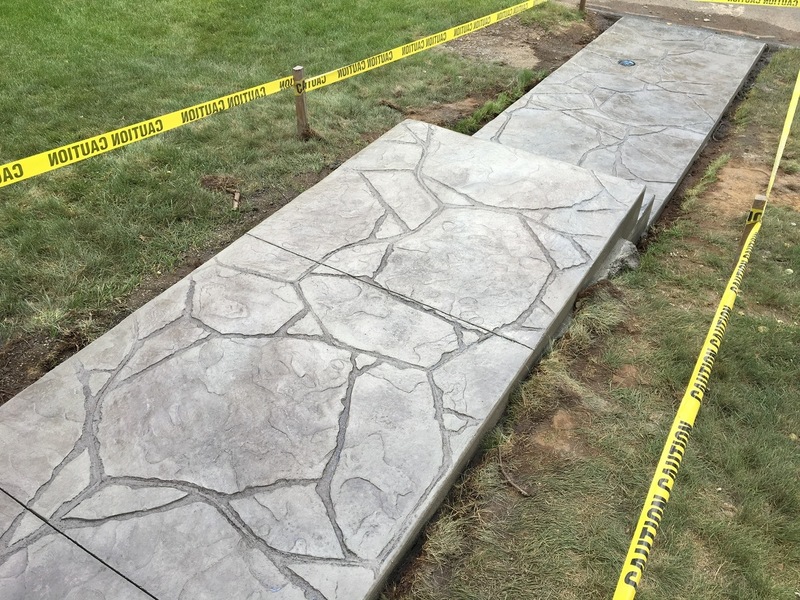 Our specialities include concrete patios, walks, steps and driveways. 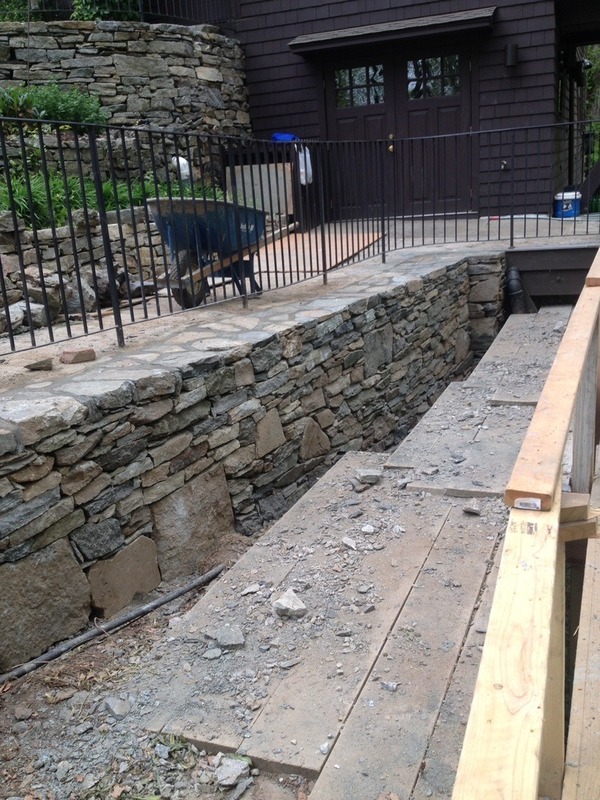 We specialize in residential and commercial masonry including repair and remodeling no matter how big or small the project. 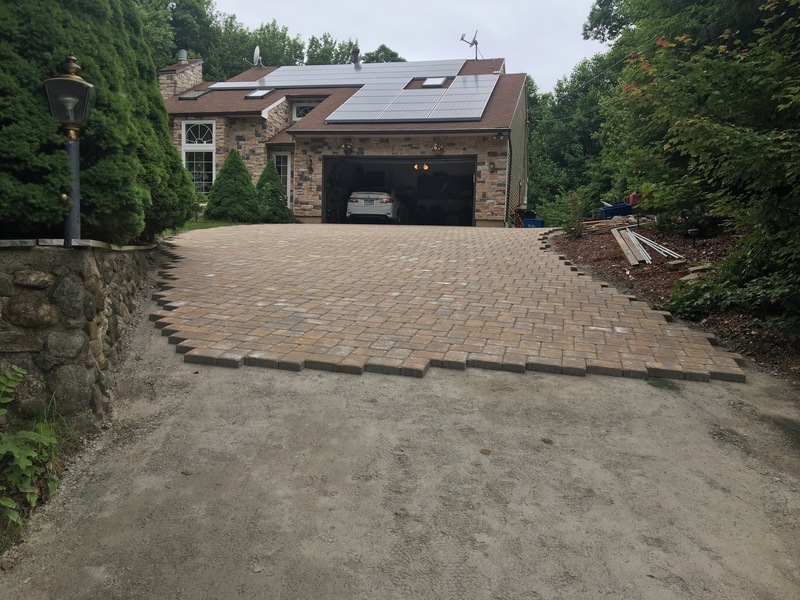 Serving The Greater Waterbury and All of Connecticut!